In the same week, a major recall and important alert have been launched by manufacturers of some of Britain’s best-selling cars. BMW has initiated a UK-wide recall of 312,000 cars after admitting certain models have suffered an electrical short-circuit. And Volkswagen and Seat are having to repair around 30,000 models due to a potentially dangerous seatbelt defect. BMW is setting out to rectify an electrical fault that could leave drivers stranded with no headlights, brake lights, indicators or hazard lights. It made primetime TV after featuring on BBC One’s Watchdog show. Meanwhile, independent safety tests revealed that the latest generation VW Polo, Seat Ibiza and Seat Arona, could unfasten one of the rear seatbelts without warning. It is important that owners of the affected vehicles take action and follow the manufacturers’ guidelines to ensure their vehicle remains safe to drive. Here’s how to find out if the recall and alert involve your car. BMW has found a connection between the battery and fuse box can wear out over time. In some instances this has led to a complete failure of all electrical systems and even switched off the engine – without warning. This isn’t the first recall to deal with the fault. In April 2017, the car maker contacted owners of 36,410 cars to bring them in for repairs. It now admits the issue is more widespread. Which BMW models are affected? This affects some of the company’s best-selling models. They are cars built between March 2007 and August 2011. 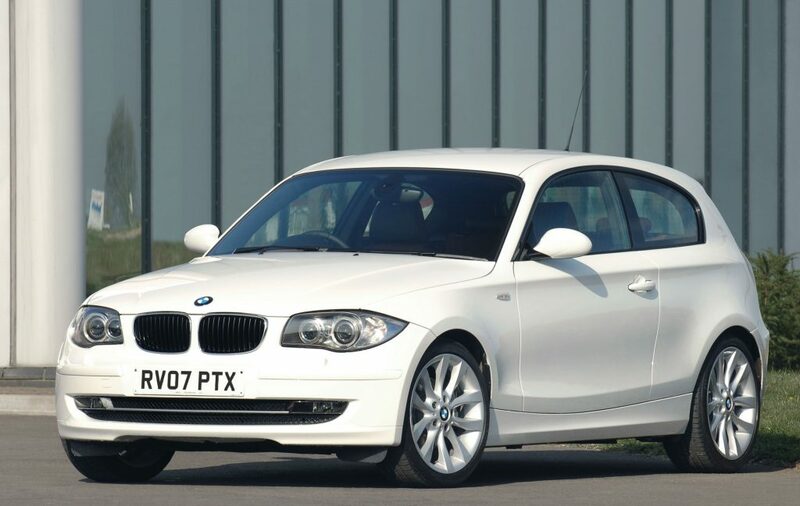 Included are certain petrol and diesel-powered versions of the 1 Series and 3 Series family cars, the X1 SUV and the Z4 sports car. Is it safe to drive your BMW? If your BMW fails to unlock using the remote keyfob, or you spot the dials flickering in the instrument panel, be wary of continuing to use the car. The company says they could be signs of the electrical problem. A Finnish car magazine was conducting tests to see how safe the roadholding on various cars was. During an emergency lane-change, it discovered that with three people sitting across the back seats, one of the belts could unfasten without warning in the affected cars. It happens because the left-side and middle belt holders are at different heights and adjacent to one another. The movement of the middle-seat passenger forced the higher central buckle against the outer, left-side buckle and released it. Which VW and Seat models are involved? 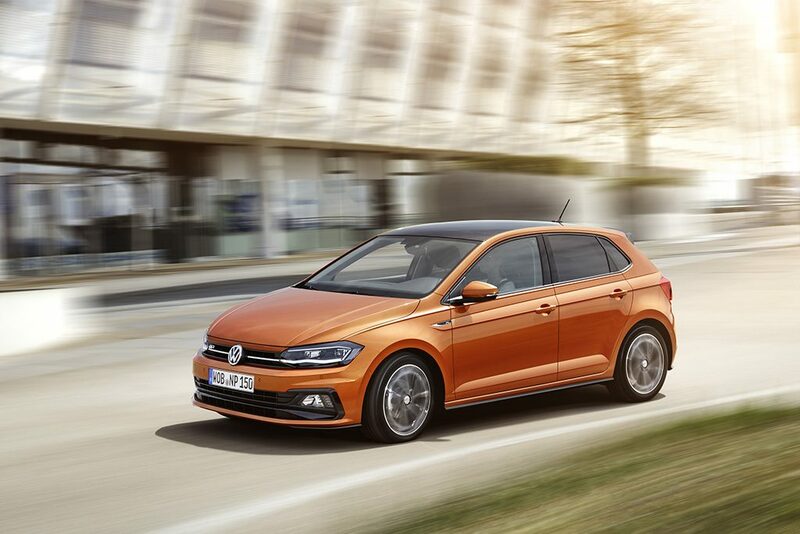 The problem concerns the latest generation Volkswagen Polo, which only went on sale in October. 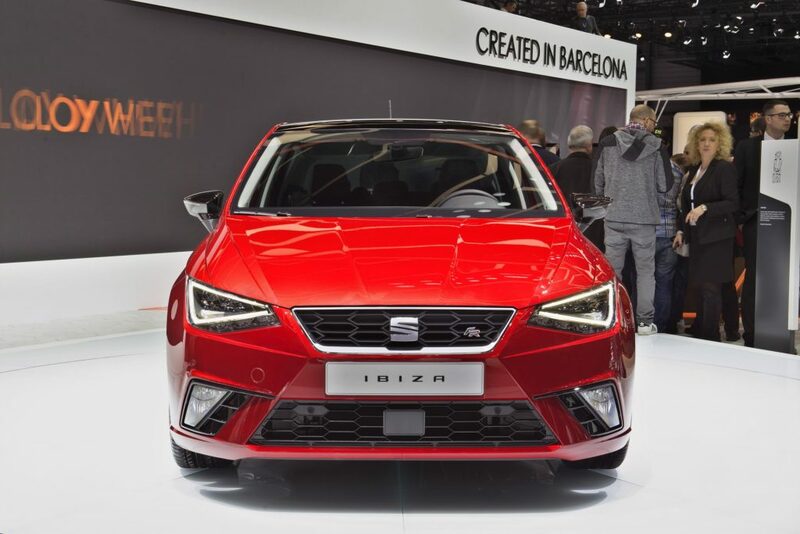 It also affects the Seat Ibiza and Arona small SUV models. Seat is a part of the VW Group and the cars share many components. The firms believe this affects around 30,000 drivers in the UK. What precautions should VW and Seat owners take? Volkswagen and Seat say owners should not allow anyone to use the middle seat until a recall is carried out. No formal recall can be launched yet. The VW Group conducted its own investigation after becoming aware of the problem. It then proposed a redesigned part to authorities. This is still awaiting approval. Only then will it initiate a recall. This will see retro-fitting the new seatbelt parts to owners’ models and introducing the parts at factories for future models. 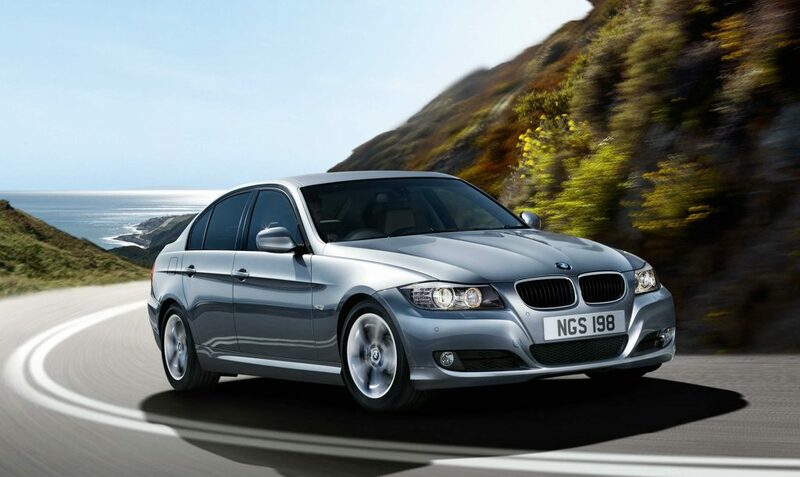 BMW has established a free hotline for worried owners on 0800 083 4397. You can also speak with your local BMW dealer. And the company says it will write to the registered keepers of affected models. Because the official recall for the Volkswagen and Seat seatbelts has not started, owners will need to contact their local franchised dealer or customer services to find out what steps to take next. To check any car against recall records, use the government’s vehicle recall website. Enter your car’s registration number and the site will use a Driver and Vehicle Standards Agency (DVSA) database to reveal effected cars. Who pays for a recall and how long does it take? BMW will cover the costs so drivers pay nothing. But they will have to take their car to a BMW dealer for the work to be carried out. The job takes a couple of hours. It should be the same approach for VW and Seat owners, once the formal recall starts.